WageLoch’s STAFF WEB PORTAL is a valuable resource allowing staff to view their roster, request leave and mark their availability. This online tool also provides businesses with greater reach and flexibility to actively manage their employees from a single platform. 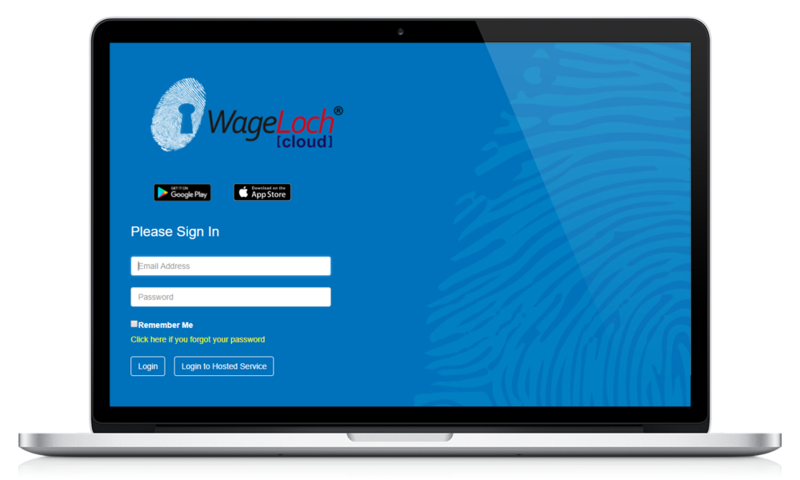 WageLoch’s cloud portal solution allows employees to access and manage their online roster effectively. Staff are able to review and changes to their availability as well as submit leave applications and review existing leave booked. 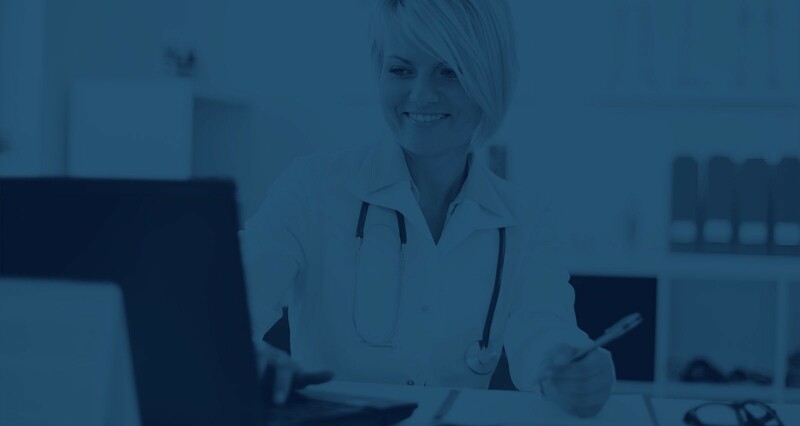 Employers and business owners are also provided with the ability to communicate messages to individual staff and submit team wide notifications via the web portal. The online web portal features are also available via WageLoch’s mobile app. Perfect and convenient for the business with staff working in the field or off-site, your staff now also have the ability to clock in for their shift, wherever they are.